Narnia 3. 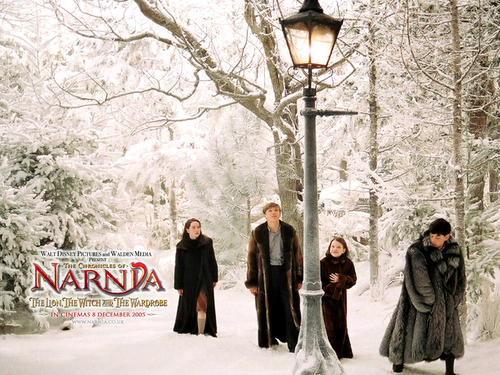 Official Chronicles of Narnia wallpaper. HD Wallpaper and background images in the the chronicles of narnia club tagged: chronicles narnia susan peter lucy edmund. link Nice movie & This pic. Ha--Edmund in a girl's coat.